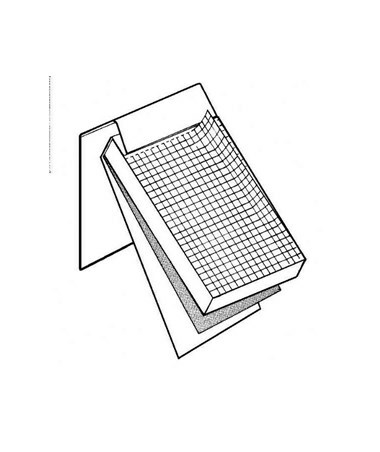 An all-purpose memo pad, the Alvin Saray Lined Pad (Qty. 80 Sheets) is not only ideal for home, school or office use. It is also a perfect pad to carry anywhere. With its heavy-duty chipboard backing that provides stable and solid support, it allows convenient writing even when on the go. 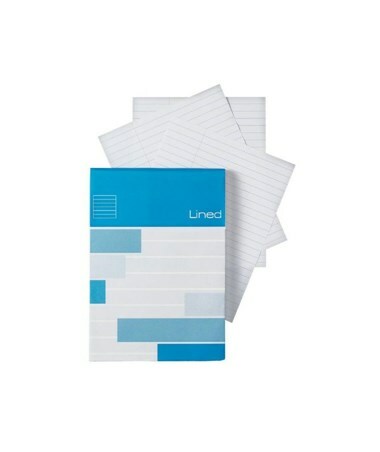 The creased covers neatly fold out of the way while taking down notes to ensure hassle-free use. It comes with perforated pages for easy removal. The Alvin Saray Lined Pad (Qty. 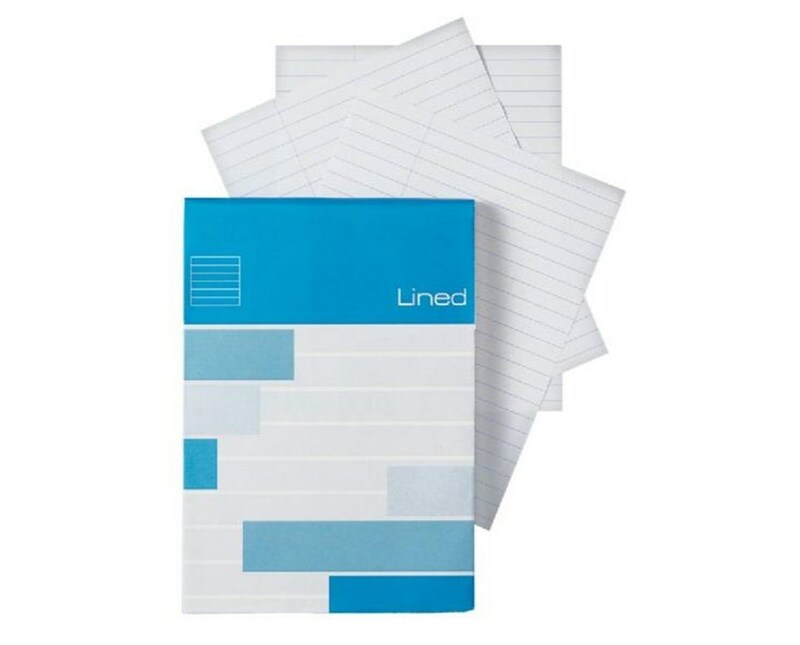 80 Sheets) comes in six different sizes ranging from 2.9"W x 4.1"L up to 5.8"W x 8.3"L. This is to accommodate a wide variety of writing and drawing applications. It contains eighty white, high quality vellum sheets that are lined. Each sheet has approximately 20 lb. basis weight. The Alvin Saray Lined Pad (Qty. 80 Sheets) comes in six different sizes. Please select your preference from the drop-down menu above.